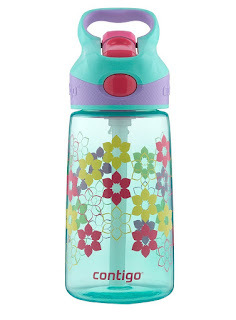 Amazon has the 14 ounce Contigo Autospout Straw Striker Kids Water Bottle on sale for $5.93, down from $9.99. This is an Amazon add on item and will ship with a qualifying purchase of $25. 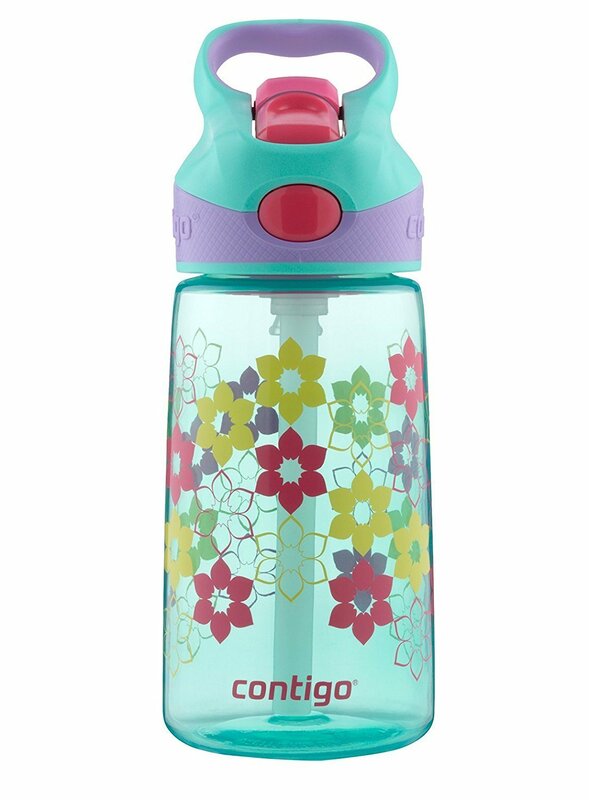 There's no worrying about spills with the Contigo 14-Ounce Autospout Striker Kids Bottle (Ultramarine Lillies). Whether your child is sitting on the couch, in the car or at the table, this bottle is designed to avoid the unexpected spills. The straw is designed with a spillproof valve that eliminates spills and leaks, even when the spout is open.